Grillmaster? We've got you covered. 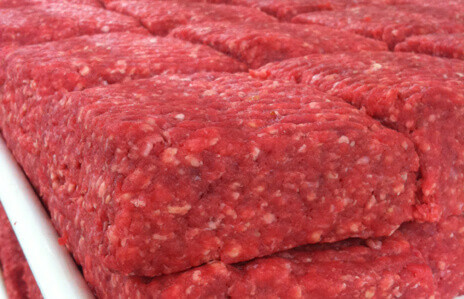 This bundle contains 20 1lb packages of our 85% lean ground beef. Slightly leaner than our 80% ground beef for a lower fat content, this ground beef is a delicious blend of primal beef cuts. A high quality ground beef that tastes like steak, it has our customers saying it makes “the best burger we’ve had in years.” Or, add it to your favorite recipe and you’ll notice the difference. Lasagna, meatballs, chili, everything will be richer, juicer and flavorful.